Would buy again! Very impressed with the high quality of this vehicle. The vehicle works great. I have had very few issues with it. The dealers are great to work with. It does make some rattling noises but what car does not I guess. It is great on snow and in summer. Heat and ac work great. Speakers are high quality. Accelerated quickly and the steering is perfect. This vehicle can perform like a manual transmission or automatic. 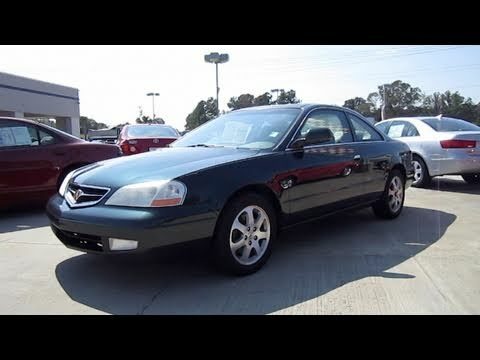 The Acura cl is a great vehicle because it performs like a sports car and is great on gas. I have had no serious issues with this vehicle and have only replaced some minor things like rotors, brakes etc. I would recommend this vehicle to anyone looking to purchase a new vehicle. Excellent color, excellent size, excellent personality. It has the most amazing features. It is truly the best. I love its performance, it is fast. It is reliable. It is comfortable. It is great. Everyone loves it. Space is good. Space is good. Space is good. Space is good. Space is good. Space is good. Space is good. Space is good.